+ How can Kwikwap Designers develop a full eCommerce enabled website for such a low cost? it is easy, Kwikwap Designers have all the required modules pre developed so we only need to press a few buttons and your website is designed! + Do I have to sign any contracts with Kwikwap Designers? No, the contract is on a month to month basis. That is how confident Kwikwap Designers is in our product? 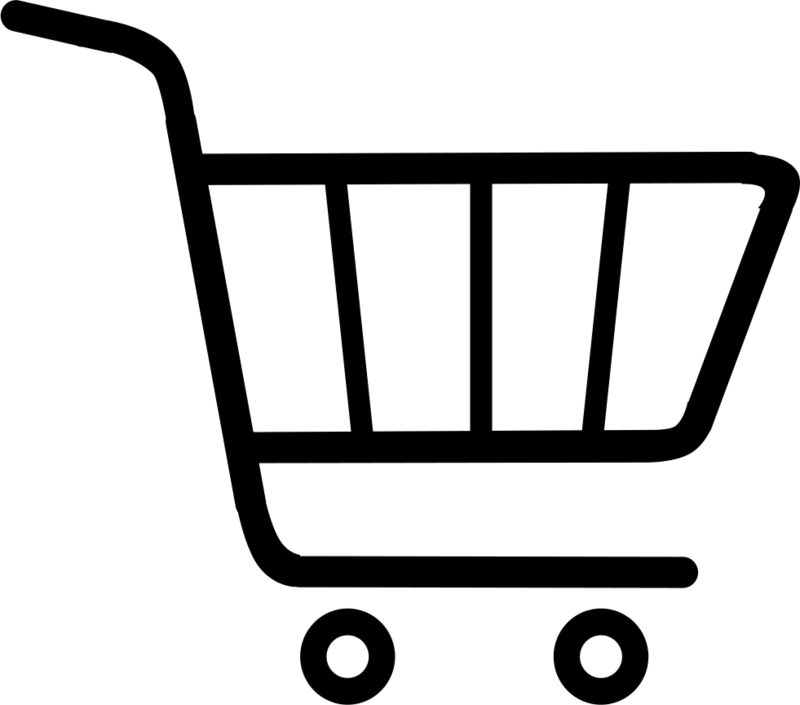 + For an online shop do your websites support the South African Rand as a currency? Yes, currently we do support rands as a currency as well as international. + Does Kwikwap Designers use drupal or joomla? No, Kwikwap Designers have written our own system that is not based on these at all. By writing it ourselves it allows us to make our own changes or additions when we need. + Why should I not use one of the free website design tools that are available on the internet? Very good question but as many people say "if something sounds to good to be true it probably is not true". Something that is free always comes with a catch. We continuously test these free website design tools and the main difference is this: Sureweb is QUICK, EASY and POWERFUL. If you have lots and lots of time on your hands, by all means try the free tools. If you want website design with results then talk to Sureweb. + Is there a limit to the number of webpages that I can add to my website? We do not put a limit on the number of pages that your website can have. + Is it possible to build forms with a Kwikwap Designers website? Yes you definitely can. You may create as many forms or surveys as you like and these forms are also available on your Mobile Website. + Will my business be found by search engines when I get a Website with Kwikwap Designers? Absolutely yes, Kwikwap Designers guarantee results! + Why do I need a website, and more particularly a Google optimized website? Do you ever use Google to find products or services or contact details of companies? If you answered yes, then you obviously understand that it is important to have a good presence on the internet. If you have not heard of Google then you have probably been on Mars for the last couple of years! Google is now the world's biggest brand, second year in a row! If your website is not found when searching on Google you are missing out on a lot of new business. You might even be losing clients to your competitors and not even know it. Having a good, search engine optimized, website is like having your company brochure available to 2 billion internet users all around the world. OK, so you won't sell a bicycle to someone in China, but nevertheless you need to be on the internet as there are millions of internet searches done everyday right here in South Africa. + Do I get an email address and email service included with the Kwikwap Designers? Yes,Kwikwap Designers give you unlimited personalized emails (e.g. info@yourdomain.co.za ) address included in the monthly fee. Your website tool also has a bulk emailing facility included in the price. + Can Kwikwap Designers take over my existing website? Yes, but it will have to be hosted on our server, if you want all the features and benefits of the Kwikwap Designers system. You will unfortunately have to fit into the Kwikwap Designers framework (but don't worry we have thought of everything; if it is not there we will add it). The transfer costs R150 once-off. + Can Kwikwap Designers assist me in registering a new domain? Yes, absolutely! It costs R150.00 to register a domain and the fee is payable every year. Please call us on 031 072 0145 and Kwikwap Designers can advise you on what is available as well as give you alternative suggestions. + Does Kwikwap Designers do web design everywhere in Africa? Yes Kwikwap Designers does develop websites anywhere in Africa, as well as abroad. + Does Kwikwap Designers have a variety of different modules? Yes, Kwikwap Designers has many interactive add-on modules such as mobile business applications, online forms, appointment booking system and industry specific applications for example loan companies, estate agents, accommodation establishments and community policing forums can be added, depending on your needs. All these modules are free of charge as well!